The Infinix Mobility Team is cooking up something New for all of us. 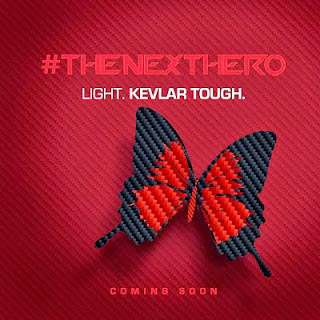 From the few phrases in the title, we may say Kevlar is part of the materials used in making body armors because of its high tensile strength-to-weight ratio, something that is 5-times stronger than metal, but how and where will it Apply in a smartphone? This will be totally unique, we have no idea, We all keep guessing. We shall know Very Soon :) so stick around.